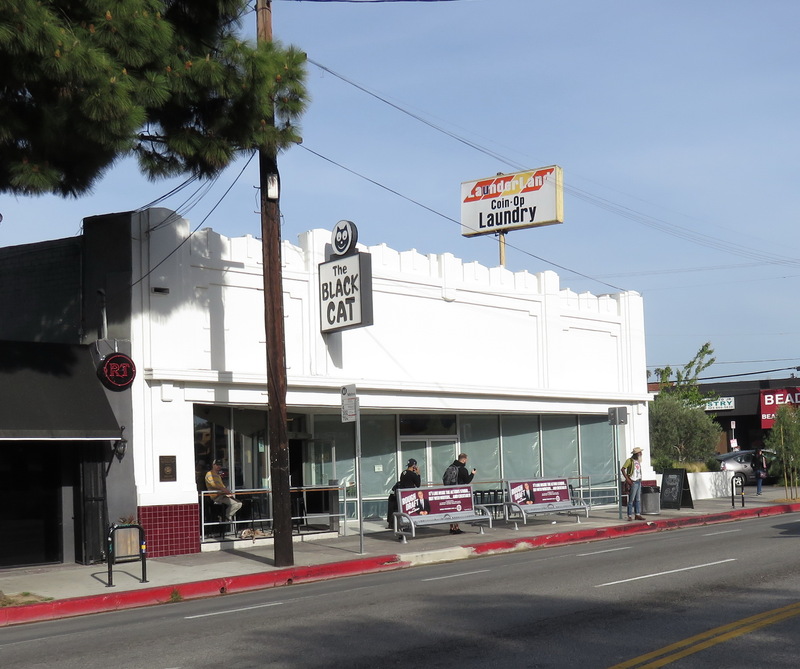 The Black Cat Lounge is a designated Historic and Cultural Landmark in Los Angeles primarily for its association with the gay rights movement in Los Angeles, stemming from an altercation between patrons and the police on New Years of 1966. 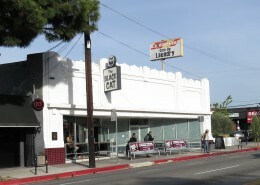 When the current owners purchased the building, Historic Consultants worked with the owners on an exterior renovation plan that preserved the exterior of the building, particularly the area at the entrance in a manner that reflected the appearance of the building in the late 1960’s, while the actual bar and lounge was updated for contemporary use and the adjoining retail space converted to a coffee shop. 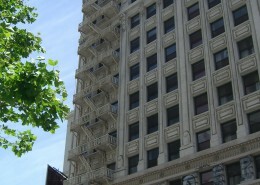 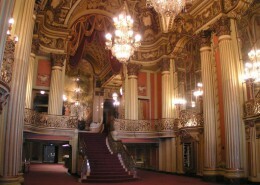 The design was ultimately approved by the Los Angeles Office of Historic Resources. 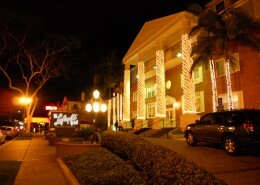 The building remains a popular focal point of the neighborhood and a successful nightclub.